Since hitting us with her debut album, ‘Don’t Let The Kids Win’ in 2016, stunning folk songstress, Julia Jacklin has been crushing the music industry game, touring relentlessly, taking out the ‘Next Big Thing’ title at the FBi Radio SMAC Awards, and working in side project, Phantastic Ferniture. In March 2018 she announced that she had completed recording on her follow up album and now friends, she is ready to unleash it. Accurately titled, ‘Crushing’ delves into re-evaluation of relationship and friendships, and the expectations attached, while also crushing expectations of popular music. Produced by Burke Reid and recorded in The Grove Studios, Jacklin felt more confident in pulling the ten track album together and is genuinely happy with the results. It wasn’t all a seamless process though. ‘Crushing’ was born out of a year and a half of writers block where Jacklin feared she would never be able to write another song again. From listening to the album, you would not be able to tell. ‘Crushing’ landed last Friday (22 February). 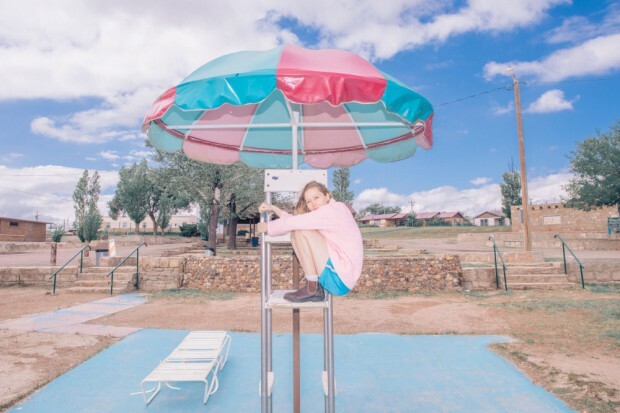 Check it out and hear it live as Julia Jacklin embarks on an extensive Australian and UK/European tour with her band and support from art-pop chameleon, Olympia.